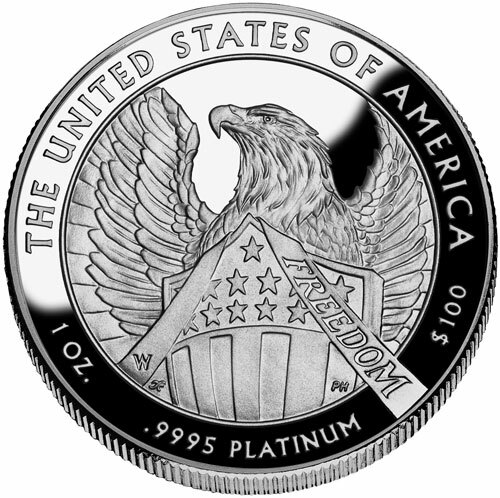 Thomas S. Cleveland’s design of the reverse of the 2007 American Platinum Eagle. A rendering of the first label release in the Thomas S. Cleveland Signature Series. The first label release in the collection, branded the Thomas S. Cleveland Signature Series, will feature the device from the Platinum Eagle’s reverse alongside Cleveland’s authentic, hand-signed autograph in bold silver ink. 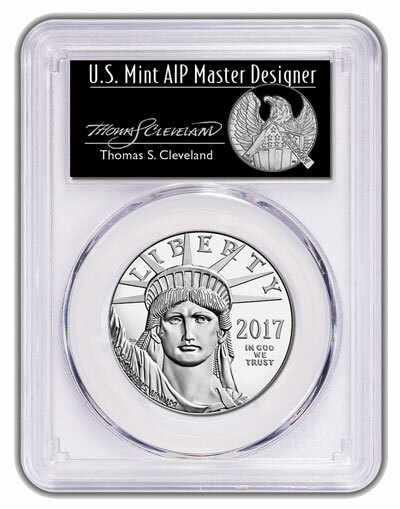 Each of the ensuing insert label releases in the series will follow a similar motif by pairing Cleveland’s U.S. Mint designs with large, clean signatures from the artist. “I pursued a personal level of excellence in my all my pieces. I am thrilled to now be able to offer my full signature to complement my designs,” stated Cleveland. Thomas S. Cleveland, a native of Oklahoma, was among the first group of artists who pioneered the historic Artistic Infusion Program. 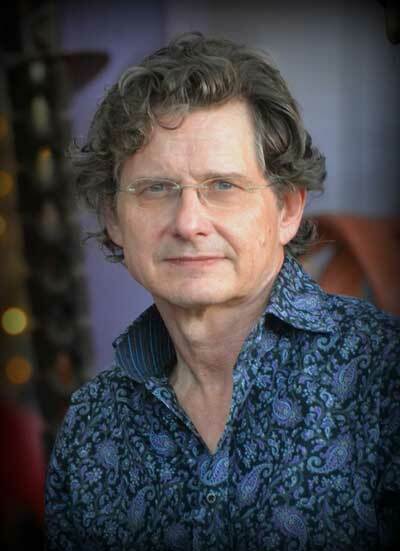 Serving from 2004 to 2014, he was one of only three original Master Designers remaining in the program in 2014. Cleveland currently teaches at his art school in his hometown of Cypress, Texas. For more information, please visit www.artistwithin.net. According to the U.S. Mint’s website (www.usmint.gov), the Artistic Infusion Program was formed in 2004 to help revitalize United States coin and medal designs. The U.S. Mint developed this collection of diverse American artists to reinvigorate U.S. coinage by creating and submitting new designs for United States coins and medals in collaboration with the United States Mint Sculptor-Engravers. Thomas S. Cleveland Signature Series labels are now available to collectors through the PCGS Collectors Club and PCGS Authorized Dealer network. For information about PCGS products and services, including these authentic hand signed labels, visit www.PCGS.com/labels or call PCGS Customer Service at (800) 447-8848. CLEVELAND THOMAS S. CLEVELAND On June 14, 2008, THOMAS S. CLEVELAND, of Bethesda, MD. Beloved husband of the late Stephanie Coghlan Cleveland; devoted father of Christopher C. Cleveland, Paul B. Cleveland and Constance M. Cleveland; grandfather of Rebecca Watson Cleveland and Thomas Josiah Cleveland. Services will be held at JOSEPH GAWLERS SONS, 5130 Wisconsin Ave., NW (Corner of Harrison St.,) Washington, DC, on Saturday, June 21 at 12 noon. Interment private.